According to the report, in 2018 alone, ICO fundraising in Europe is approximately $4.1 billion, nearly double that of the $2.3 billion that has been raised so far in Asia, and significantly more than the $2.6 billion that has been raised in the United States. 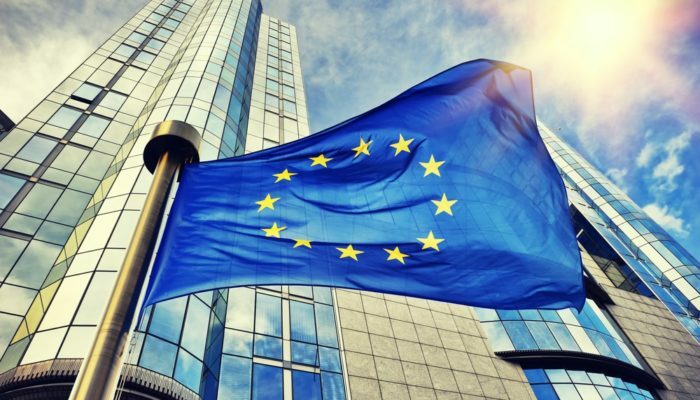 The report specifically explains that Gibraltar and Malta, two of the EU’s smallest nations, are drawing a significant amount of ICO funding, totaling at approximately $300 million. So far in 2018, $490 million has been raised in the U.K., who is slightly behind Switzerland, which has raised $556 million in ICOs this year. Lithuania has also secured its place as a cryptocurrency hub, raising $271 million so far this year.